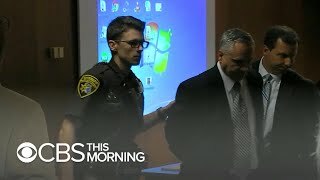 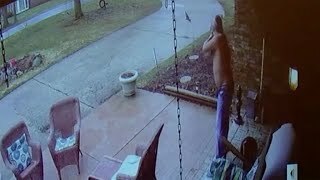 A white Michigan man shot at a black teenager to get him off his porch. 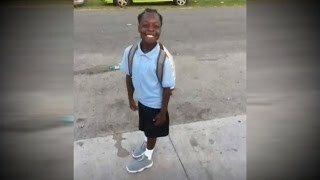 The 14-year-old missed the school bus and walked up to the house to ask for directions. 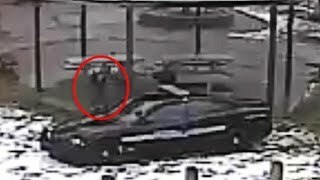 New video has been released in the case of Deven Guilford, a teen fatally shot seven times after he was pulled over in a traffic stop in Michigan. 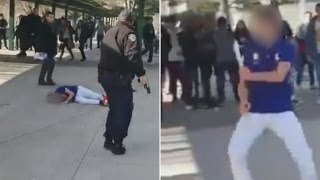 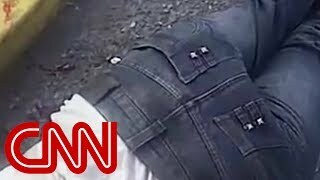 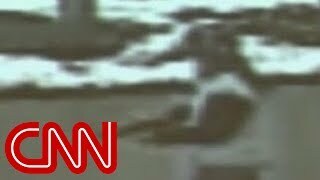 CNN's George Howell reports on what a security video shows in the police shooting of a 12-year-old boy with a fake gun. 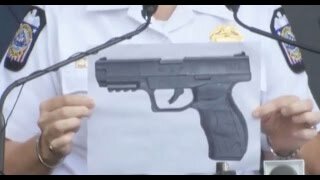 Dillon Taylor was shot and killed by a police officer. 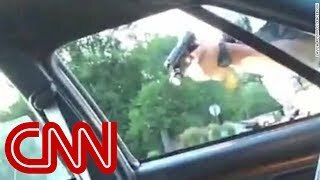 His aunt, Gina Thayne, and brother, Cody Taylor, speak with CNN's Brooke Baldwin.